← Help Me With My Blurb, PLEEEAAAASSSSE!! 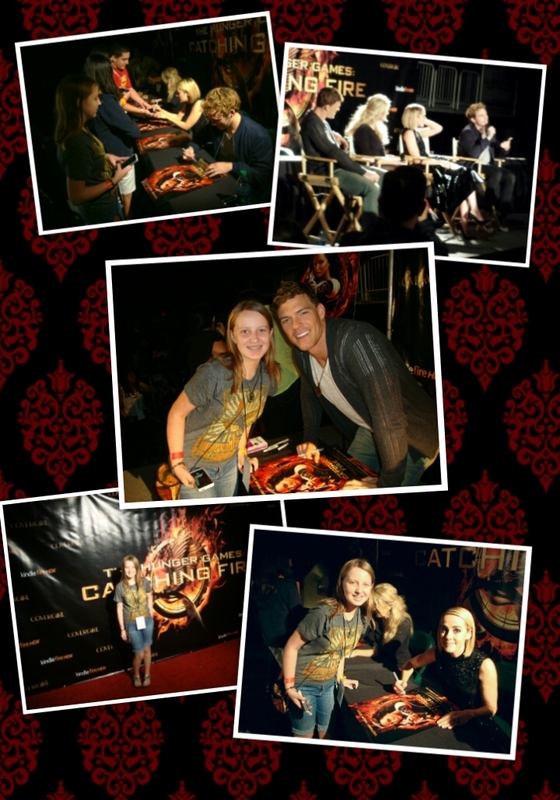 That’s cool your daughter got to meet some of the cast members. Your father has a job with opportunity. As one who has traveled and lived all over, I think it’s a definite advantage and gives one a new perspective. Did you travel all over with a band, oh great blogfather?!? Starbucks- who are they 🙂 how fun they have butter beers! Random but fun. Glad you have a great dad who is solving problems of the world. Can’t hurt to have an average Joe make some executive decisions! I used to be a Starbucks snob . . . but then they closed all the Barnies, so I’ve caved. I’m there more than I should be! How so very cool… love the photos. Going to watch the movie this weekend…yay:) Thanks for sharing your recipe too… yum yum. Thanks for sharing those great photos Jamie. And I’m with you on your thoughts of your father. He does have a unique perspective and a lot of thinking time. I imagine he has a lot of tales to tell! The pics were actually taken on a smartphone and then put into an app on there . . . emailed them to myself and BOOM–instant sweet scrapbook layout success! Can you tell I’m loving finally having an iPhone? 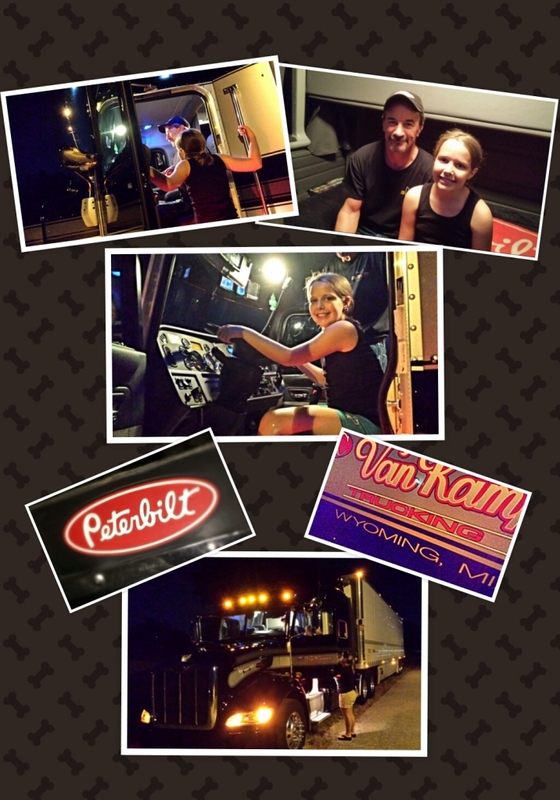 My brother works for a Peterbuilt repair shop/parts department in the Midwest — maybe he’s met your dad! 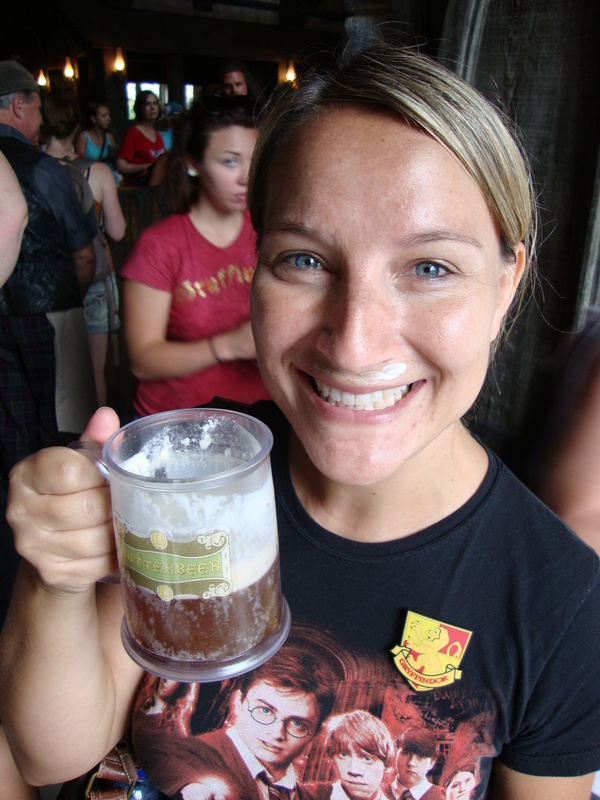 Love, Love, Love this … Butterbeer sounds divine … but first and foremost, it is so fantastic to hear about your dad, to hear how you feel about him and what he does. That is something to be thankful for in this week of Thanksgiving.